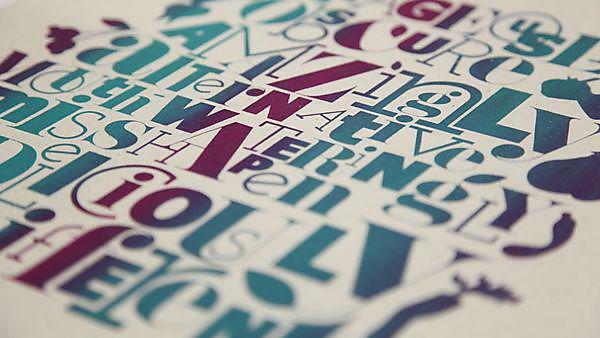 University of Plymouth – Danny Skinner – BA (Hons) Graphic Communication with Typography – "The modules set can be as challenging as you want them, allowing you to express your own individual style"
Eva Dage came from Latvia to study at Plymouth. 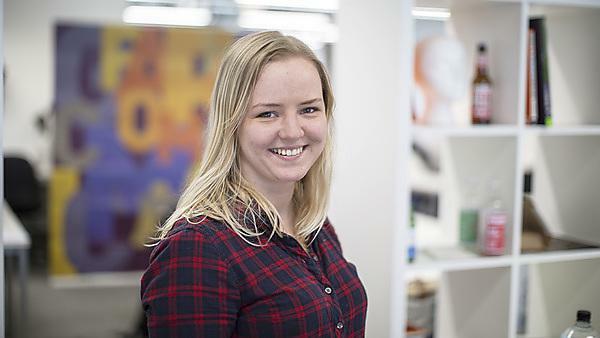 Learn how studying BA (Hons) Graphic Communication with Typography led to Eva's job with IBM. 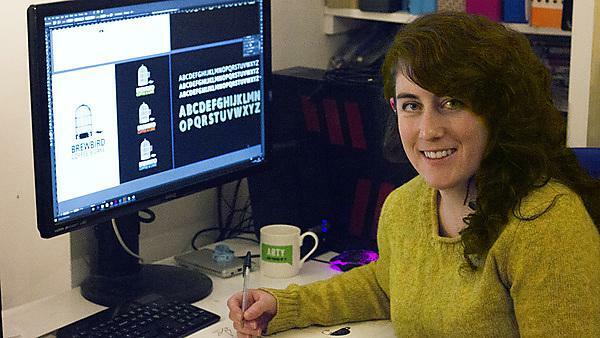 Discover how Rowan Green's time at the University of Plymouth lay the foundations for a successful career as the Design and Visual Identity Manager for the National Trust. 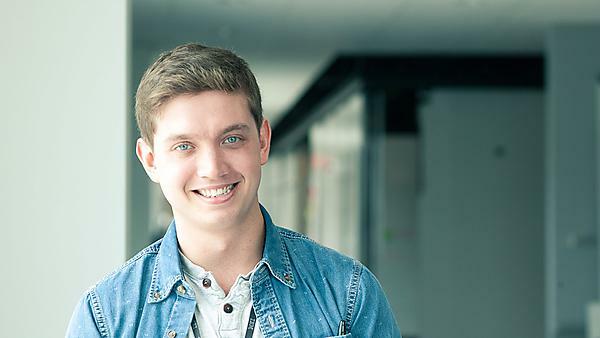 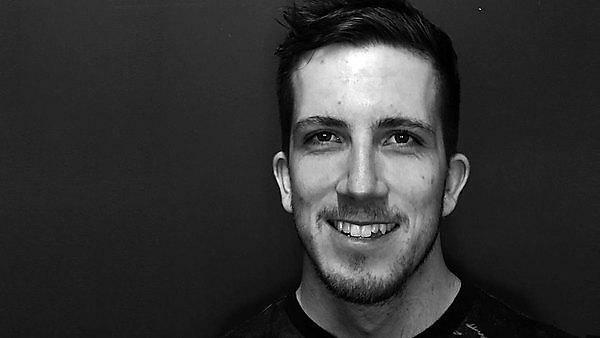 Since graduating in 2014, Sebastian Jacques has moved to Australia, working on a Cannes Lion Award winning project.